During the meeting held on 7 September of the current year, the Supervisory Board of PZL Sędziszów S.A. appointed Mr Piotr Wolnik as the new President of the Management Board. Mr Piotr Wolnik who previously acted as Vice President for Production was appointed as the President of the Management Board by the Supervisory Board. The Management Board is also represented by Mr Bogusław Satława who is a member of the Management Board and acts as the Commercial Director. 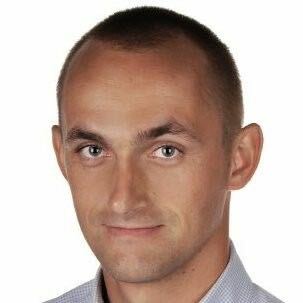 Mr Piotr Wolnik has been involved in the automotive industry for 15 years. In the past, he cooperated with companies such as Valeo Automotive Lighting, Koito, Hella, Varroc, VW, FCA or GM. He is an experienced and valued manager in the field of production systems and a coordinator of the production processes optimisation in many companies. For the last 8 months, he has been carrying out a parallel reorganisation of the plants of PZL Sędziszów S.A. and Böhm Plast-Technik in the Czech Republic.